All she ever does is look in the mirror. 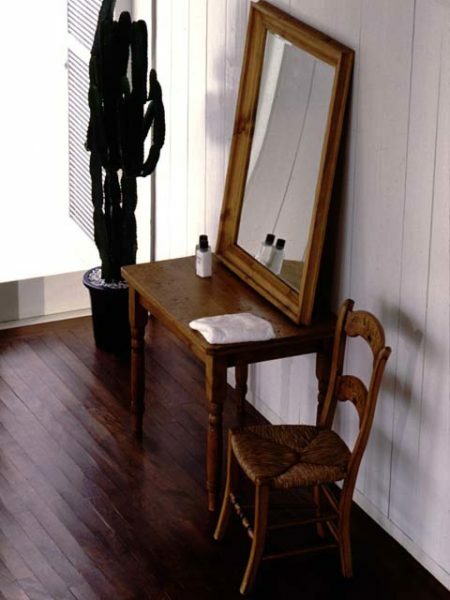 A mirror inverts the placement of things in its reflection. Betty, why are you looking at yourself in the mirror for such a long time? May I see a mirror? The clock was reflected in the mirror. The princess looked at herself in the mirror.